If you are wanting to get involved and would like to join the PTO. 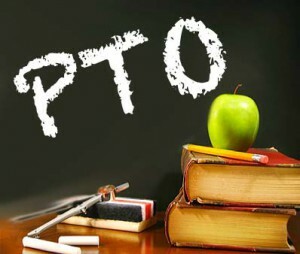 Please click this form link PTO Membership Form, print and complete the form. You may also get a form from the school office. Members of the PTO receive incentives at different PTO sponsored school events. The PTO sponsors events through out the school year. Some of those events are: McWolf Nights at McDonald’s, Spirit Nights at Chick-fil-a, Skate Night, Hoe Down, Spring Dance, Holiday Sales and more.